Just keep swimming…… – My Joyful Gut! 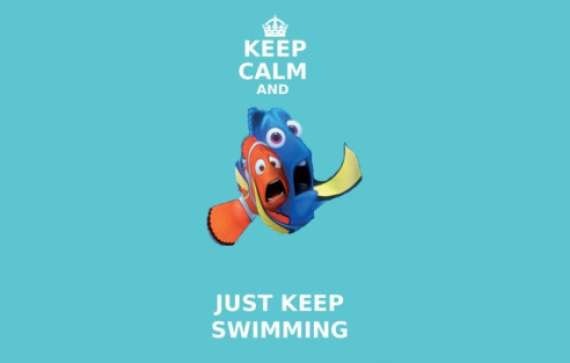 I can totally relate to Dory’s approach of “just keep swimming” – it’s what we do when we are faced with difficult situations, we keep going, we keep swimming, whether we want to or not! Dory’s short term memory loss can certainly be related to chemo brain, of which I have suffered on many occasions….. forgetting conversations that have taken place (especially when I’m on treatment) and cognitive thinking becomes a real challenge when chemo brain sets in!!! So how do you “just keep swimming” when the tide is against you and you don’t know your direction of travel? Where am I swimming too? I got no idea – keeping those mutant cancer cells at bay is prioirty no 1. Am I living life? 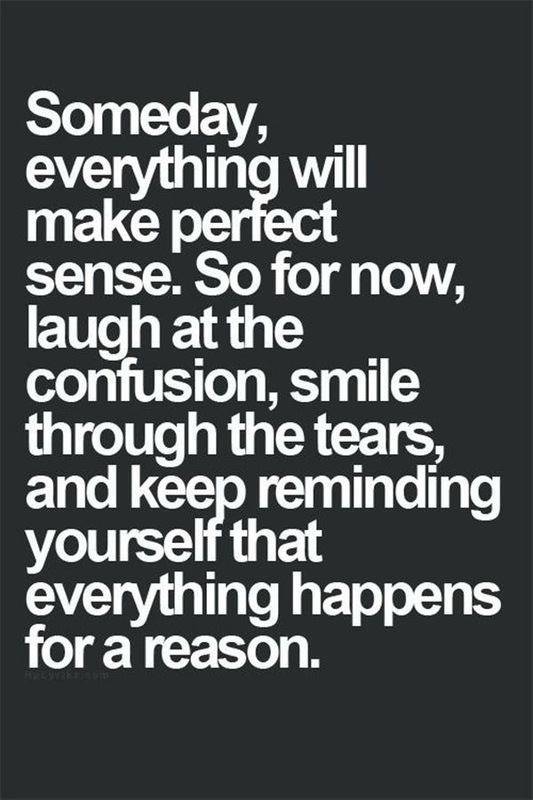 Absolutely – it’s all about what’s going on right now, I’m living in the moment. How do I remain positive though turbulent waters? I think this is tough. For me I process bad news by having a good cry and a cup of tea. I do think I am becoming an expert in this area. Then I think about how I can try and turn a terrible situation into a positive one and take the necessary action. Will this nightmare ever end? No it won’t, I’ve accepted that cancer is now part of my life, but it has to fit around my life – not the other way around. My focus is to keep myself as well as possible and look after my body. You can’t put a price tag on your health – that’s priceless!